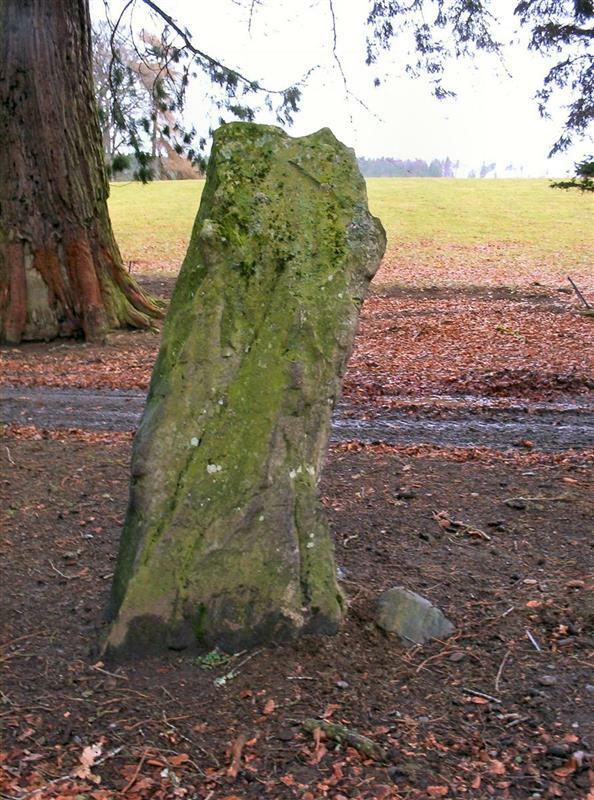 A standing stone traditionally marking the burial place of Mony's son of one of the Kings of Denmark. Date of erection not known. 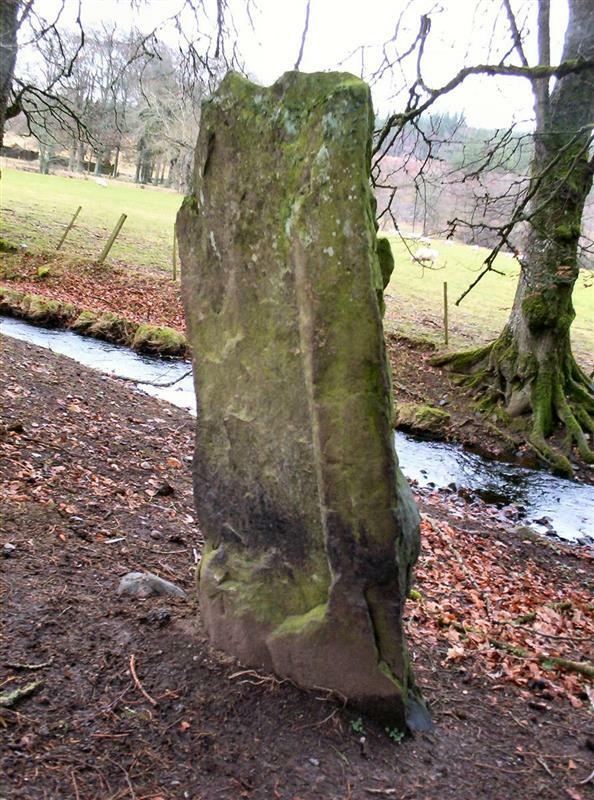 A standing stone (Approx. 6ft. High and 2 x 1 feet at the base) Correctly published on OS 25" 1968. <1> Name Book (County), Object Name Books of the Ordnance Survey, Book No. 56, 17 (Text/Publication/Volume). SHG3389. <2> Ordnance Survey, 1902, Ordnance Survey 2nd edition 6 inch map: Inverness-shire (Image/Map). SHG23947. <3> Ordnance Survey, 1873-6, Ordnance Survey 1st edition 6 inch map: Inverness-shire (Image/Map). SHG23755. <4> Tradition (Verbal Communication). SHG1. <5> Lynn, D, 11/2008, The Corrimony estate - a summary of its history and sites from the 1800s until today (Text/Manuscript). SHG24033. <1> Text/Publication/Volume: Name Book (County). Object Name Books of the Ordnance Survey. Book No. 56, 17. <2> Image/Map: Ordnance Survey. 1902. Ordnance Survey 2nd edition 6 inch map: Inverness-shire. Digital. <3> Image/Map: Ordnance Survey. 1873-6. Ordnance Survey 1st edition 6 inch map: Inverness-shire. Digital. <5> Text/Manuscript: Lynn, D. 11/2008. 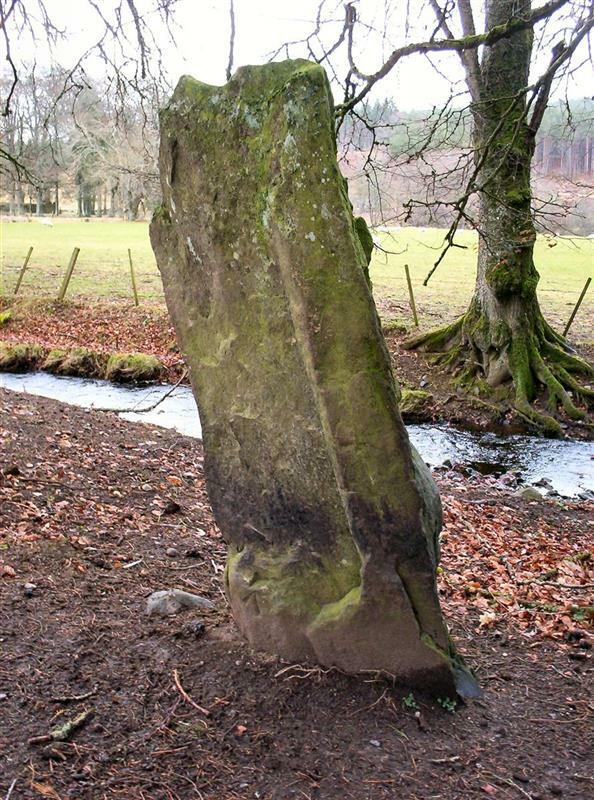 The Corrimony estate - a summary of its history and sites from the 1800s until today. Yes. Digital.